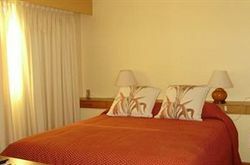 If you are traveling to Montevideo you shouldn consider staying at Hotel Klee. It was a unique experience! We visited Montevideo where we stayed at Hotel Klee. Absolutely recommended!